Alpe d’Huez receives Alpe d’Huzes ! 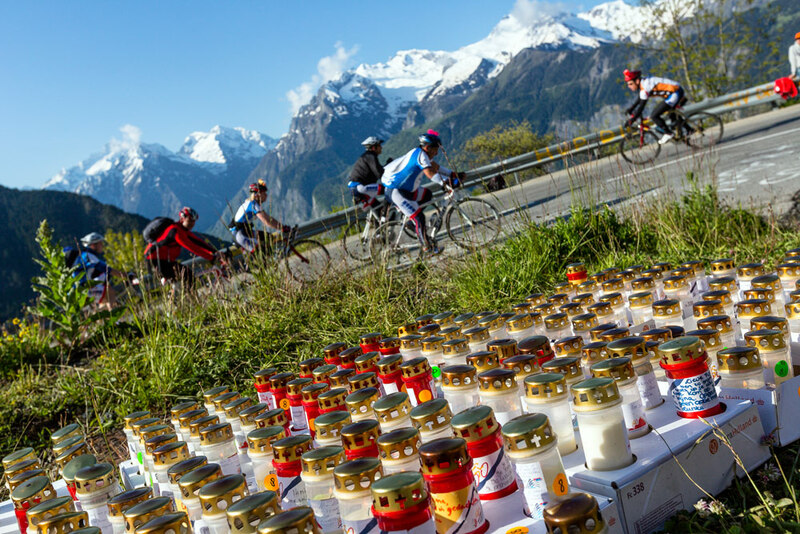 Alpe d’Huez and Bourg d’Oisans receive for the 11th edition of the Alpe d’Huzes . 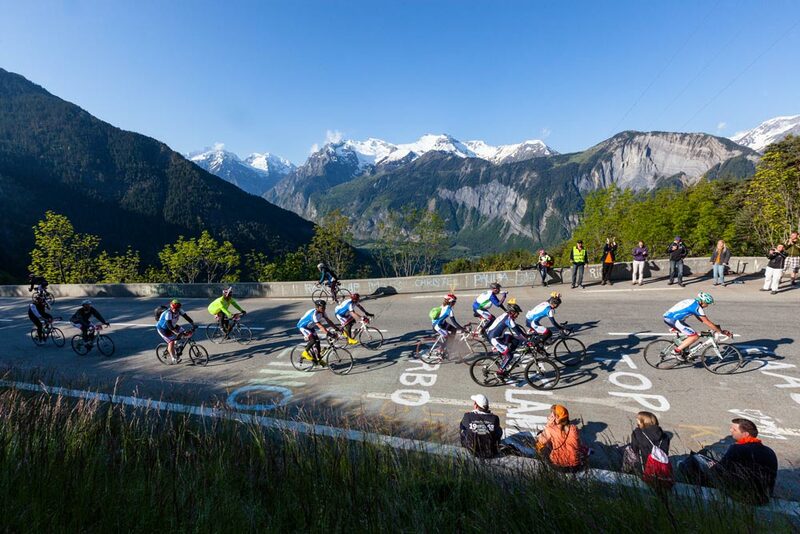 L’ Alpe d’ Huzes takes place the first week of June 2016 at Bourg d’Oisans et Alpe d’Huez. Alpe d’Huzus : On June 1, 2016 and Alpe d’Huzes, on June 2, 2016. This bike race is a Dutch initiative. Alpe d’HuZes isn’t a competition. The goal of the event is to raise as much money as possible to fight cancer, by climbing the Alpe d’Huez by bicycle or on foot (running/walking). The mission of this event is the promotion and support of research on all forms of cancer, to decrease in the future the number of people who die of cancer. We are all affected by cancer. We must all mobilize to help research to move forward. The test helps raise money for the fight against cancer. Objective: To climb to 6 times the 21 bends of the Alpe d’Huez alone or in teams starting from Bourg d’Oisans . This represents 84 kilometers, 6720 meters in altitude and 126 bends ! The donations will be put back in the KWF, Official national foundation in the Netherlands for the fight against the cancer. The brave will leave in Bourg d’Oisans at 4:30 am. Many spectactors will attend approximately 20 000 Dutch. Record in 2013, Alpe d’Huzes collected 29 Millions Euros. We thank all the hard-working volunteers who made it happen.